Welcome to Nehemiah Children Home! Last month on October, First Baptist Church of Temple City invited me to participate in their first Missions conference. Unfortunately I was too sick to attend the conference, so my wife Shitoni drove down to Temple City with our two children. She was able to share the mission and the work of Nehemiah Children’s Home to all the people at the church. Shitoni was happy to see many familiar faces that we had not seen in such a long time. Our main means of supporting the children of NCH and giving them a better future is by paying for their education. The children study at one of two private schools because the Indian government does not provide teachers to the public schools. They all stood second division/ class in their final exams. 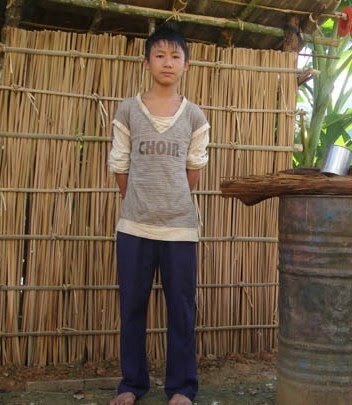 Since they all are so very good in their studies, all of them have received a sponsorship for their higher education. We are very proud of them and their accomplishments. We cannot support additional children, unfortunately. Because we have limited support, we do not want to promise to more needy children that we can add them and support their education as well. I hope that you will pray for the need in Manipur that we cannot meet. I also ask that you pray for these four young people as they start a new future. Some have lost both parents, some have lost one parent with the surviving parent unable to support them, and some have parents who are either disabled or unable to care for them. 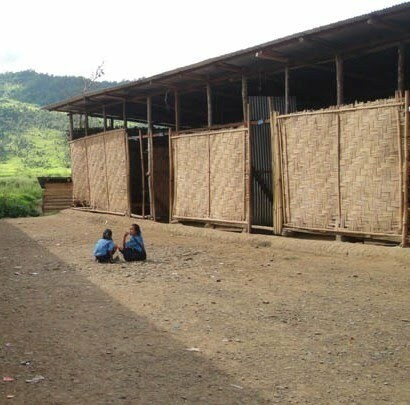 Since there are many more (orphanage) applicants than spaces available, we must set priorities. The children with the greatest need have been and will continue to be admitted first.